To perform potential client anaysis and conduct site visits. To develop promotional packages, activities, campaigns and participate in various exhibitiions for the group. To carried out duties as an employee as stipulated in Occupational Safety and Health Act and Regulations 1994. To participate actively in any other new service that is introduced by the department and oher ad hoc tasks. Degree/Diploma in Marketing, Public Relations or Mass Communication. Fluency in written and spoken English and Bahasa Malaysia. Computer literate with competency of Microsoft Office. 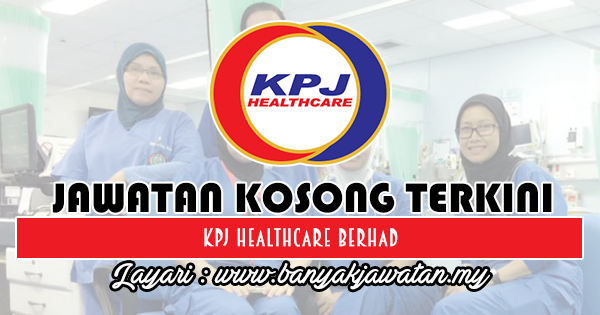 0 Response to "Jawatan Kosong di KPJ Healthcare Berhad - 12 Disember 2018"